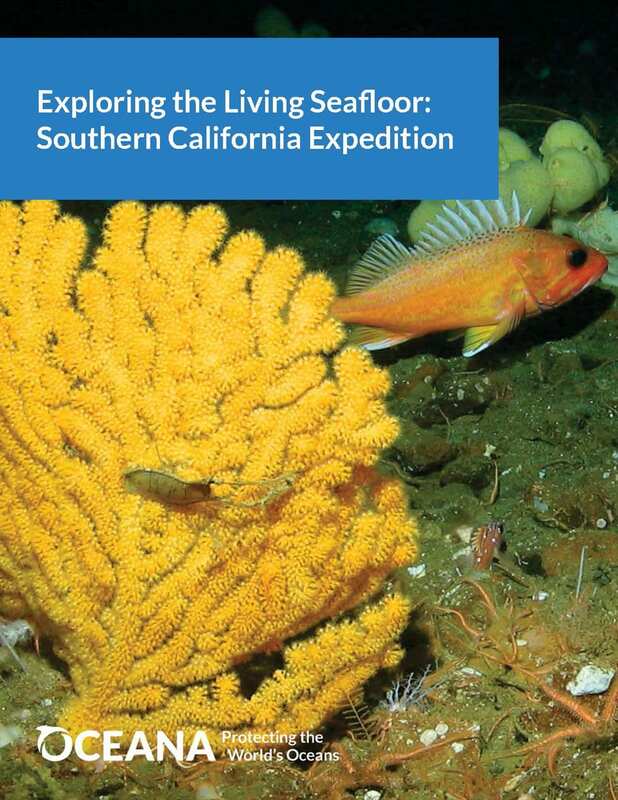 In August 2016, Oceana, in coordination with Marine Applied Research and Exploration (MARE) and Channel Islands National Marine Sanctuary (CINMS), conducted a five-day research expedition in Pacific Ocean waters off Southern California. 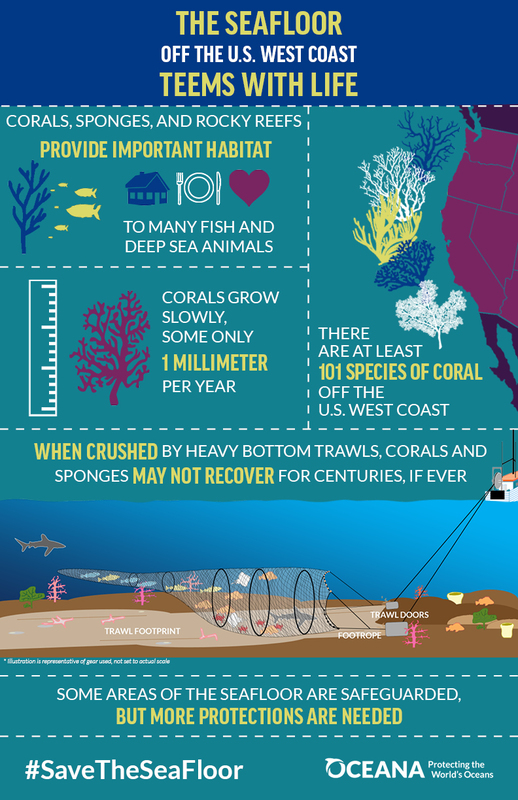 The goal of the expedition was to explore and document fragile living habitats on the seafloor, including coral gardens, sponge beds, rocky reefs and underwater canyons that provide areas for shelter, breeding and feeding for important fish species and other deep sea animals. The expedition focused on five locations inside and offshore of the Channel Islands and included locations that had never before been documented with ROV technology to our knowledge. The expedition findings will help inform and advance the long-term conservation and management of these fragile, deep-sea habitats and the species that rely upon them for survival.